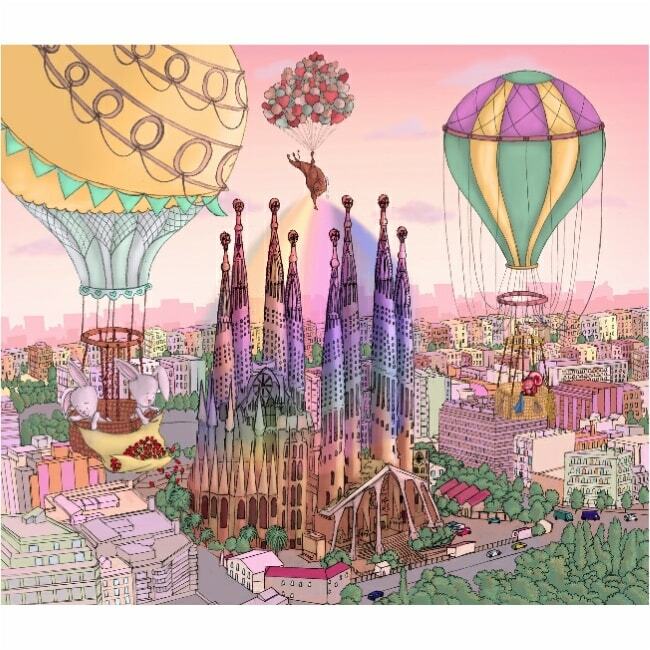 Light up their life – and their dreams – with the Rainbow Lights Barcelona Lily wallpaper. Allowing your child to take a cultural trip to Spain via this beautiful wallpaper and complementing storybook, this Lily design is yet another in this extensive collection of quirky wall coverings. 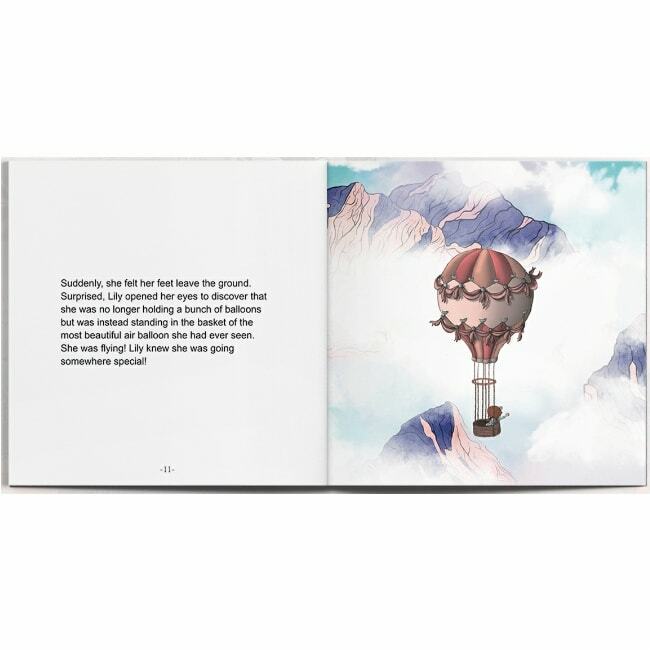 Designed for children and parents to enjoy together, the storybook and wallpaper follows Lily and her pals’ trip around the world in a huge hot air balloon. Don’t forget to take a look at the other designs in the Lily range!